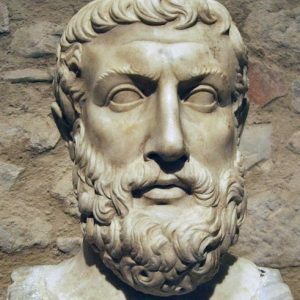 At the heart of western esotericism lies a space where logic becomes something that transcends logic; Plato's dialogue the Parmenides is perhaps the first work to occupy that space. 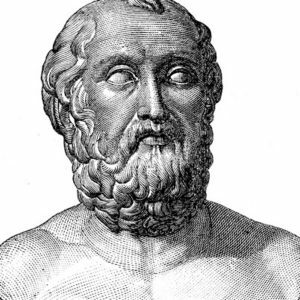 Join us for a look at Plato's most baffling work. 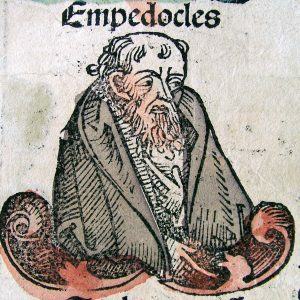 Empedocles: the last great poetic philosopher of antiquity, and a cosmic thinker of mind-blowing ambition. This episode looks at his influential theory of the four elements – earth, air, fire, and water – but magic, reincarnation, exiled gods, and cosmic catastrophe come into the discussion as well. 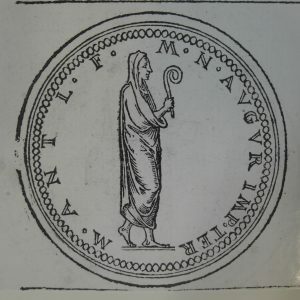 Parmenides is the original philosopher of pure Being. And he learned all about Being from a goddess on a trip through the underworld. Philosophy used to be really interesting. When we look at the origins of Greek philosophy, we rightly emphasise man's desire to understand the world and his place in it. But there was much more to it than that. 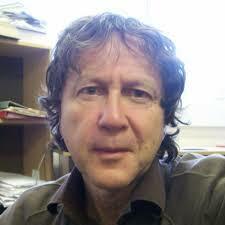 Western philosophy begins with revelation, myth, and poetry. With the inimitable Prof. Seaford as our mystagogue, we explore the world of the ancient Greek mystery-cults, the crucial source for western esoteric tropes of secrecy, silence, initiation, and much more. The idea of an inner self, a soul, arises more or less simultaneously in Greece and India in the sixth century BCE. Why? Richard Seaford has a theory. So What is Western Esotericism, Anyway?